The Nonfiction Detectives: Everybody Paints! As a child growing up in Maine, Wyeth was a well-known name in my home. I vividly remember visiting the Portland Museum of Art with my parents the year I was in 6th grade for a special exhibition of Andrew Wyeth's tempera paintings. 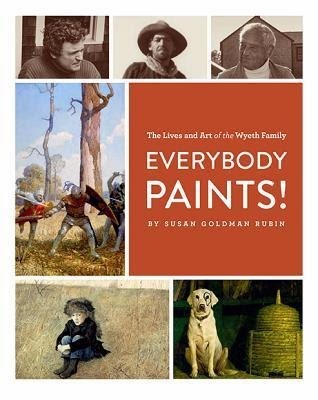 I was pleased to learn that Susan Goldman Rubin had published a history of the Wyeth family for young readers. Rubin has a background in art, and has written some top-notch biographies about many artists including Georgia O'Keefe, Edward Hopper, Diego Rivera, and Andy Warhol. Everybody Paints! tells the story of three generations of Wyeth artists: N.C., Andrew and Jamie. The book's title is derived from a quote by Jamie Wyeth, "Everybody in my family paints, excluding possibly the dogs." 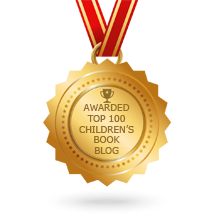 Written in a narrative style, the story is structured chronologically beginning with N.C.'s early life growing up in the late 19th century. Rubin uses quotes to fill in the details of the narrative as she tells the story of how N.C. Wyeth convinced his parents to let him study art when he was a young man. N.C. studied art with Howard Pyle and found success as an illustrator for children's books such as Treasure Island and as an artist for Scribner's and The Saturday Evening Post. N.C. gave art lessons to his children and encouraged them to draw and paint at their home in Chadds Ford, Pennsylvania. His youngest son, Andrew, shared his father's passion for art and became a successful artist known for his watercolor and tempera paintings including Christina's World and The Helga Pictures. The Wyeth family owns a summer home in Cushing, Maine, therefore the state is the setting for many Wyeth landscapes and portraits. Andrew's son Jamie showed an early talent for drawing. He was surrounded by the work of his father and grandfather, and studied painting with his aunt. Some of Jamie's best known works include a portrait of President Kennedy he was commissioned to paint for Jackie Kennedy in 1967 and a portrait of Andy Warhol he painted in 1976. The unique design and size of the book (112 pages and 8 1/4 inches in height) will entice readers to pick it up and read it. Each glossy page is a different color, and full page images of paintings and illustrations by the Wyeths are placed throughout the book. This is effective in providing reference points for young readers who are not familiar with the Wyeths' art. Back matter includes a list of locations where artwork may be viewed, image credits, bibliography, and index. Source notes are available on the author's website. Everybody Paints! is an inspiring story that will encourage budding artists to devote their energy to their art, and it exposes young readers to three important American artists. Teachers could even read aloud Everybody Paints! 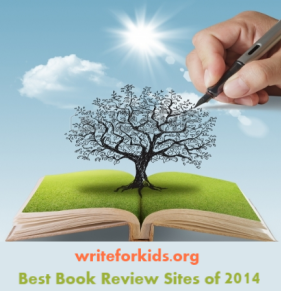 as part of a nonfiction unit or integrated art unit.